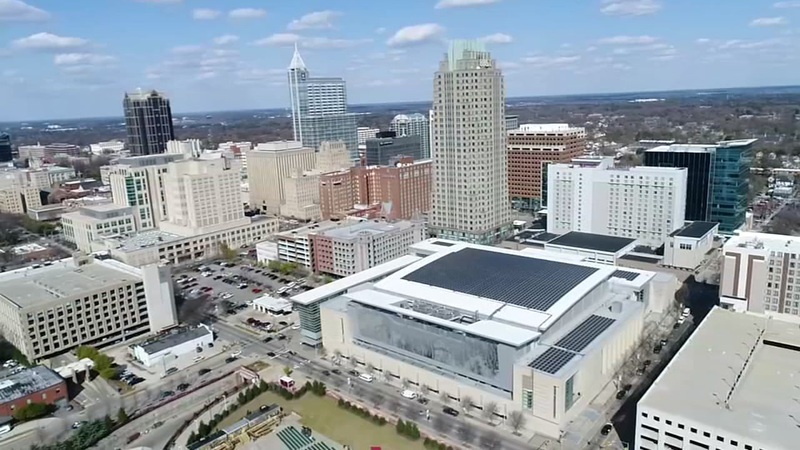 RALEIGH, N.C. (WTVD) -- The sudden closure of Wahlburger's earlier this week marks at least the fifth restaurant on Fayetteville Street to close in the past 18 months, a trend that's concerning others in the restaurant industry. Off-camera, ABC11 spoke with a general manager and owner of two different restaurants that have been open for years on Fayetteville Street. The manager pointed to a saturated market across downtown that has drawn customers elsewhere. She added restaurants in close proximity typically rely on each other to bring in traffic, and that nearby closures hurt. One owner said 85 percent of his business comes between 11:30 a.m. and 2:30 p.m. Monday through Friday, with meals averaging $7. While he owns a smaller location, he noted the restaurants that have closed have larger locations and are likely paying higher rent. He believed that forced them to charge more for their food, potentially pricing them out of the valuable lunch crowd. Outside of events at the convention center, the owner added weekend traffic is typically slow. He pointed to the construction of a new apartment building nearby as he expressed hope for new customers. Despite the closures, the owner said each business had its own reasons for closing the doors. Outside the apartment building, Winwood Hospitality Group announced last month plans for a 187-room Courtyard by Marriott downtown. As part of the Greater Raleigh Convention and Visitors Bureau Destination 2028 plan, there's a need for a hotel with a 400-room minimum. The Bureau believes the presence of more hotels will help bring in more events and increase downtown traffic.